As of the date listed, the fugitives featured in this section were assumed uncaptured as verified by various law enforcement databases. Heartland Crime Stoppers assumes no responsibility for those featured who were not wanted by law enforcement at the time of publication to this website. Should you have any information regarding these subjects, please contact Crime Stoppers via this website or by calling 1-800-226-TIPS. You are guaranteed anonymity and should your tip lead to an arrest, you could be eligible for a cash reward. This is only a very short list of wanted persons. Please click on the links below for a more detailed list. To search for wanted individuals, please click on the following links. Failure to Appear for Willfully Defraud/Attempt Defraud of Urine Test. Violation of Probation for Possession of Bathsalts, Possession of Marijuana and Possession of Methamphetamine. 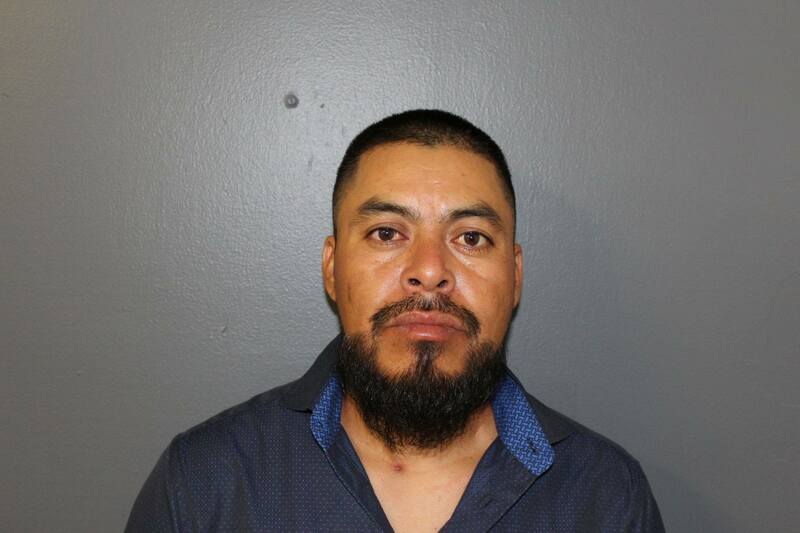 Pedro Sanchez Bautista has a local warrant for Failure to Appear for Leaving the Scene of an Accident With Injury and Driving Without a Driver's License. 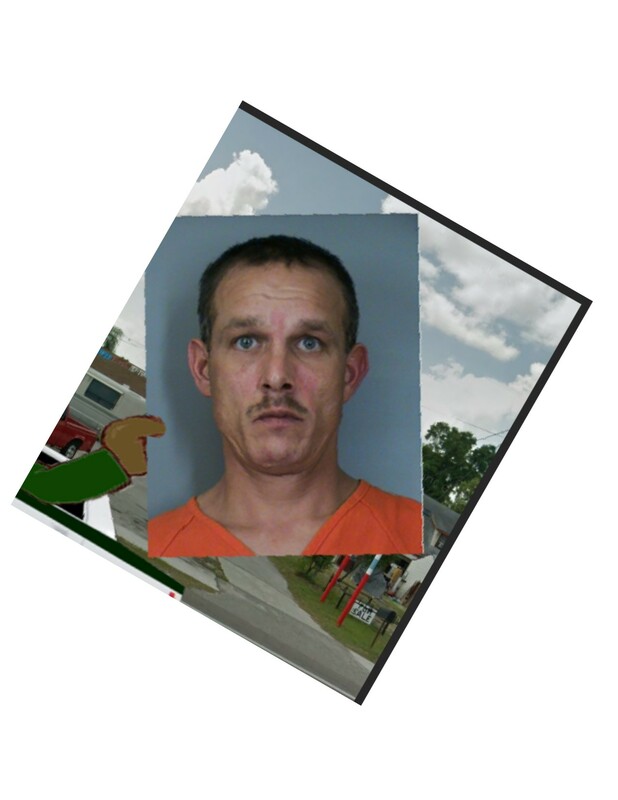 two local warrants; one for Fleeing or Attempting to Elude and Driving with a Driver's License Suspended or Revoked Habitual and one for Violation of Probation for Fleeing to Elude a Law Enforcement Officer / No Regard. r Aggravated Assault with a Deadly Weapon and Possession of a Firearm or Ammo by a Convicted Felon. 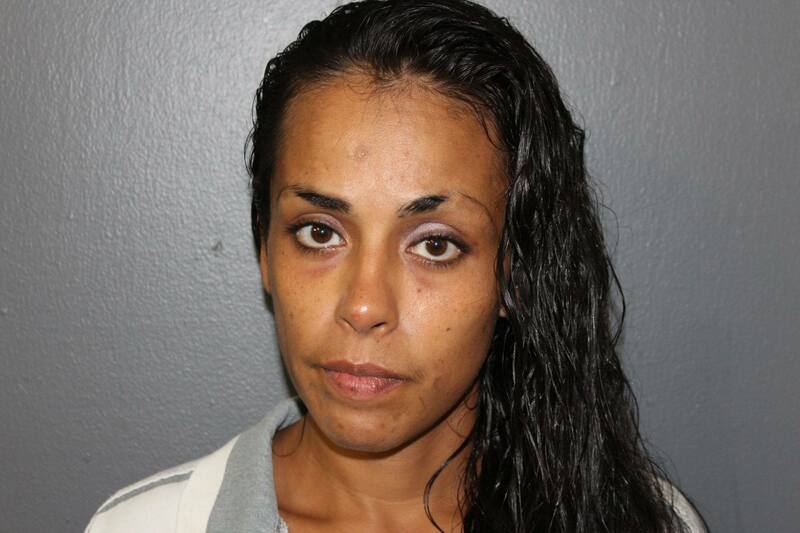 Burglary of an Occupied Dwelling and Grand Theft. 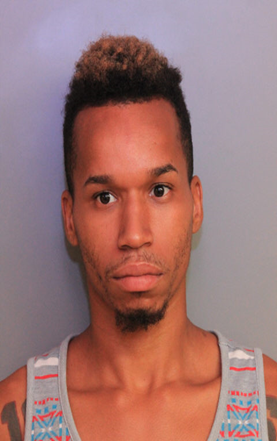 24-year-old Ira Stafford, who has a Polk County Warrant for his arrest for attempted first degree murder, and armed burglary with assault. He is to be considered armed and dangerous! Ira's last known address is on West Myrtle Street in Lakeland. grand theft auto, grand theft of a firearm, 3 counts burglary, and armed burglary. 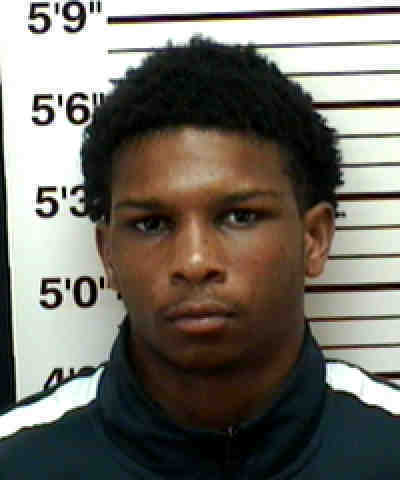 18 yr old Tavares Cotton, who is from Lakeland, and has warrants for grand theft auto, grand theft of a firearm, 3 counts burglary, and armed burglary. He's the suspect seen in the video we posted earlier from the Stoney Creek subdivision, breaking into cars, and stealing a firearm, and a white Lincoln Navigator. 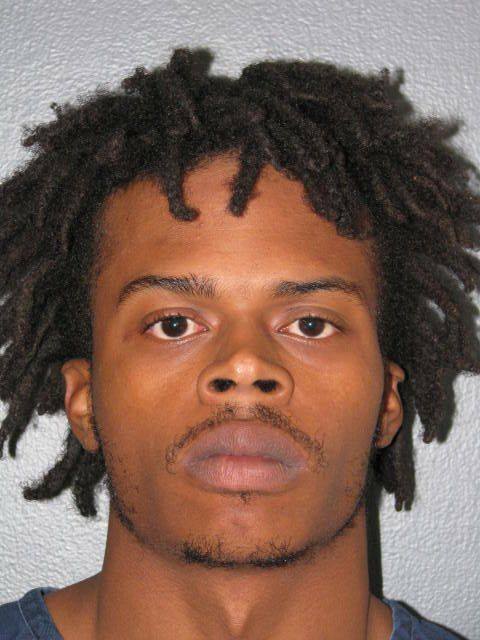 His crime spree started on March 18th, and continued through March 21st. His co-defendent has been charged, but now we need to put Cotton in jail too. Cotton is about 5'7" tall and weighs about 115 lbs. A recent mugshot of his can be seen here. Violation of Probation for Possession of Methamphetamine and Possession of Drug Paraphernalia and or Use. Trafficking in heroin, maintaining a structure to sell drugs, and possession of drug paraphernalia. 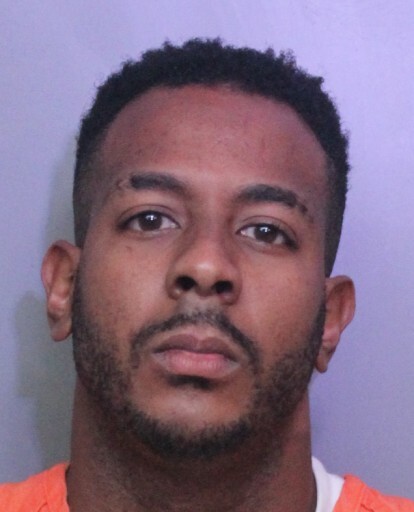 The Haines City Police Department is looking for the public’s help in locating a Kissimmee man accused of stealing nearly $900 in merchandise from Walmart Supercenter, 36205 U.S. 27, at about 11:35 a.m. on Jan. 13. 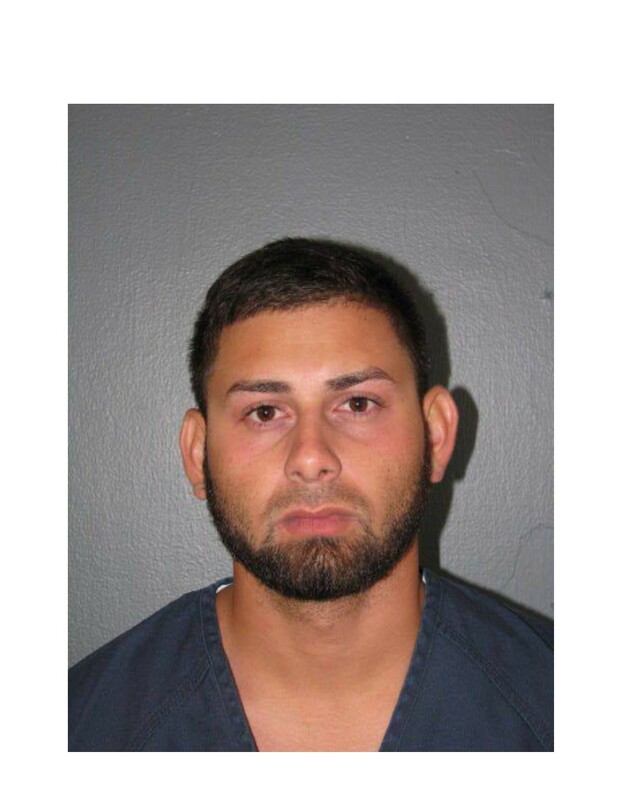 Mark Torres, 305 Erie Lane, was seen by surveillance footage taking three Samsung televisions and placing them into a shopping cart. 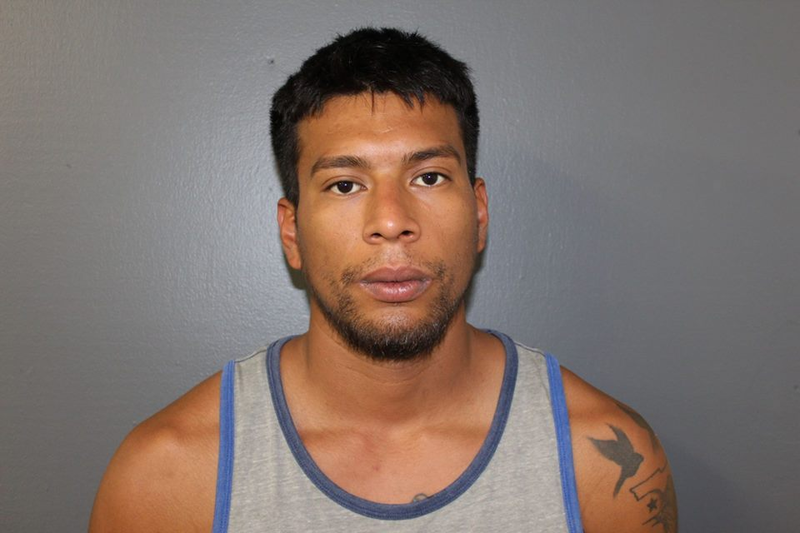 Torres, 22, passed all points of sale and left in a blue minivan. 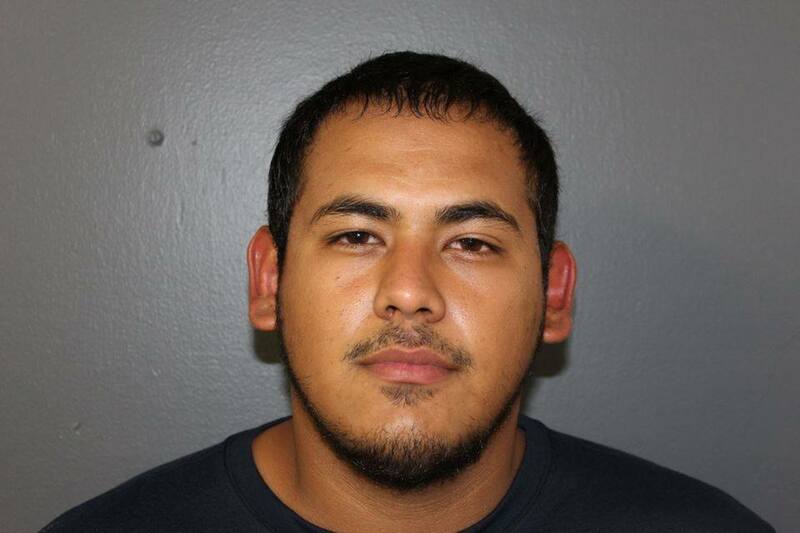 On Wednesday, Walmart loss prevention personnel positively identified Torres as the suspect. Torres stands about 5-feet-9 and weighs about 170 pounds. 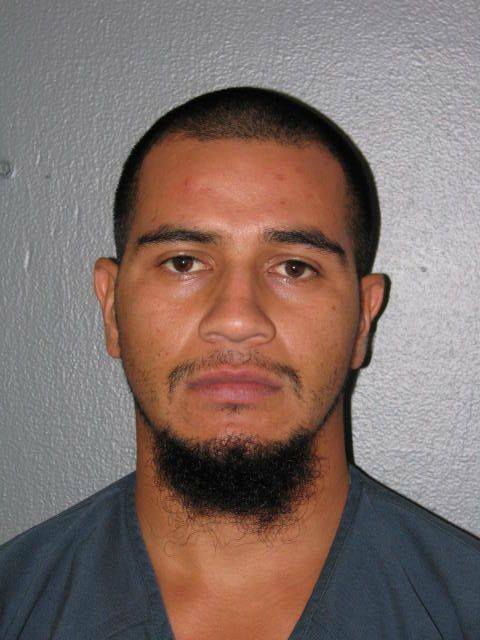 Torres is out on pre-trial release for a Feb. 17 arrest for grand theft of over $300 among other charges. Do you know where Robert Lubin is? He has a warrant for Sexual Battery and he promised the Judge he would show up in court when he bonded out. It seems Robert was lacking sincerity when he promised that, so now we need your help in finding him. Robert Lubin is a BM, dob 8-10-88, 5'10", 178 lbs. 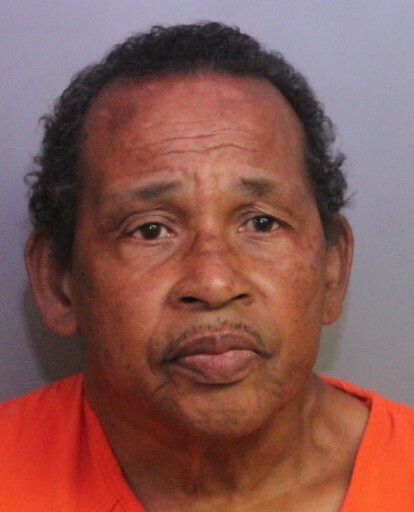 His last known address was in Haines City. Unlike the promise made by Robert Lubin to appear in court, we promise you will be eligible for a cash reward if you leave an anonymous tip with Heartland Crime Stoppers and your tip results in his arrest! Web: www.P3Tips.com or just click on the "Contact Us"
Failure to Appear for Use of a Computer to Seduce a Child, Travel to Meet a Minor, Possession of Cannabis, and Receiving Computer Statements for the Purpose of Sexual Conduct with a Child. On June 21st, one of our detectives was at Lakeside Village in Lakeland conducting an investigation, when something caught his attention. Two women bolted out of Victoria’s Secret carrying large bags, hopped into a nearby car, and took off. The detective thought this was suspicious behavior, so he made note of the car’s tag number. The detective went in to Vicki’s Secret and confirmed that a retail theft had just occurred. The detective looked at security video, and it showed the two women loaded up large bags of “PINK” brand attire. Total value of the take: $385.45. Schnikes!!! 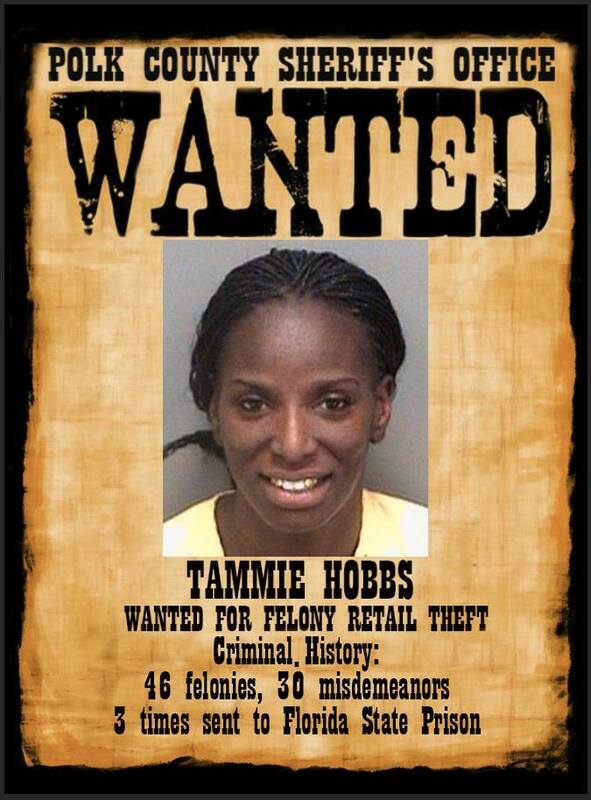 Using his fine detectiving skills, our detective determined who one of the women was… Tammie Hobbs. Let’s go back to Tammie’s criminal history. She has a whopping 46 prior felony charges and 30 prior misdemeanor charges…lots of serious drug charges, thefts, aggravated battery, good old-fashioned regular battery, resisting, dealing in stolen property, forgery, child neglect, child abuse, welfare fraud, and of course, previous shoplifting. She has been to the Big House (Florid State Prison) three separate times. Maybe Tammie misses prison. We would like to help arrange a reunion there because she has clearly not learned her lesson. 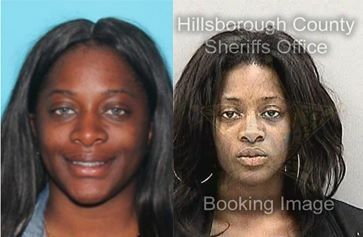 Tammie is believed to be in the St. Petersburg area—her last arrest in February was in St. Pete. Or she could be “shopping” at a store near you. If you have friends or family in the St. Pete area, please share this with them since she’s probably over there stealing from their community right now. 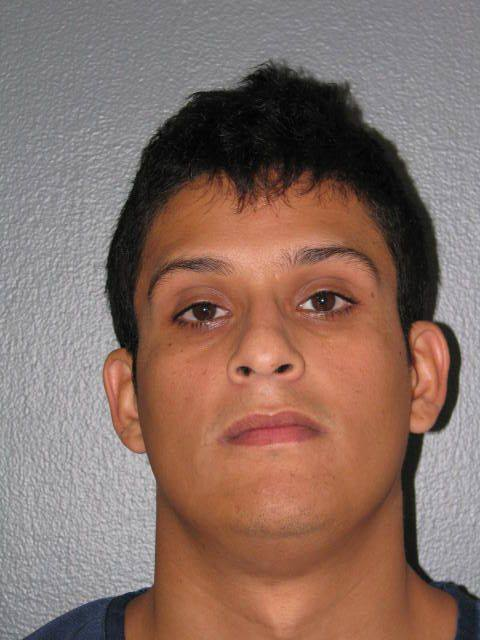 Hardee County SO: The Wednesday Warrant Winner is Emelio Esquivel. 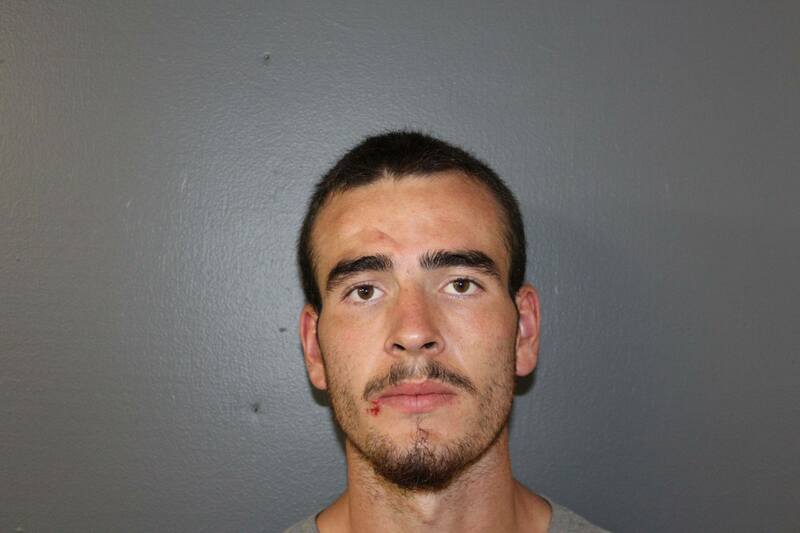 He has a local warrant for Violation of Probation for Possession of Drug Paraphernalia. Violation of Probation for Petit Theft. racketeering, conspiracy to commit racketeering, criminal use of personal ID, and grand theft. 26-year-old Shykiah Rosetta Samoya Byrd of Riverview. She has felony Polk warrants for her arrest for racketeering, conspiracy to commit racketeering, criminal use of personal ID, and grand theft. 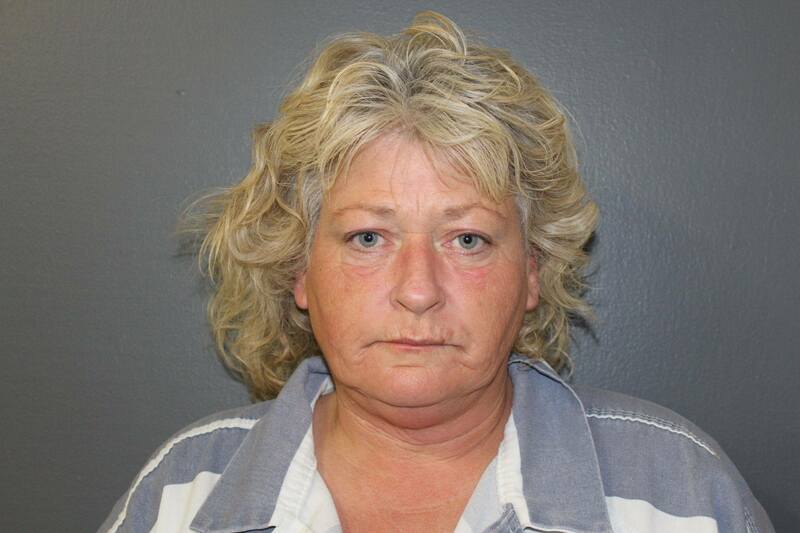 Her criminal history includes prior arrests for the same, as well as drug possession, traffic offenses, and criminal mischief. Over the course of six months, Byrd and her friends hit various JC Penney's stores and made 65 fraudulent purchases, purchasing over $21,000 worth of goods with someone else's credit/debit card info. They did 15 of those 65 separate crimes in Polk County stores. We did a thorough investigation, got some warrants & grabbed her three accomplices and put them in our jail, but she is still at large. This Byrd needs to go from being a free bird, to a jail bird. She may be in Hillsborough County, so please help us spread the word. 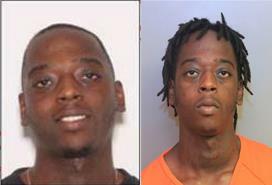 If you know where Byrd is flying, call PCSO at 863-298-6200. Or to remain anonymous contact Heartland Crime Stoppers at 1-800-226-TIPS (8477) www.heartlandcrimestoppers.com. We've got a cage ready for her. Violation of Probation for Resisting Arrest without Violence and Possession of Drug Paraphernalia. 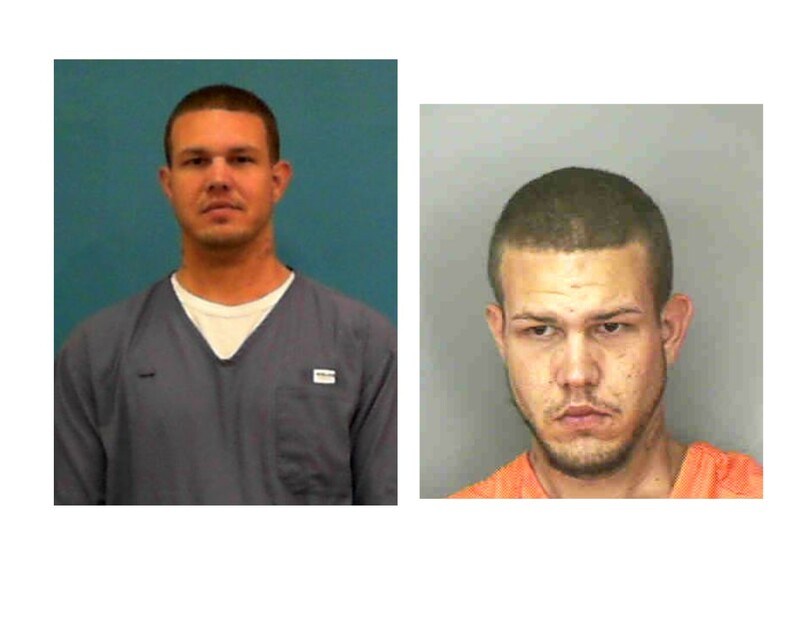 Florida Probation and Parole: John D. McGee, nickname "Bang Bang" is wanted for Violation of Probation. 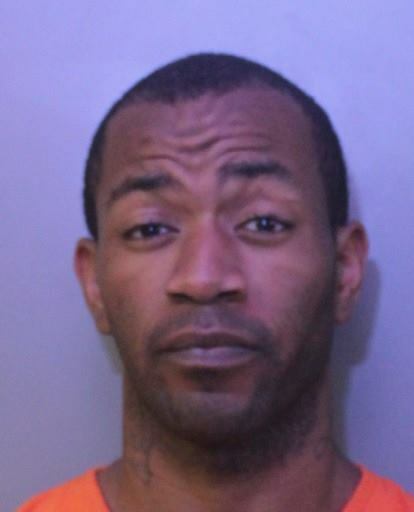 Bang Bang, released from Florida State Prison on 1-30-18, is already wanted for violation of probation.. His date of birth is 4/8/89. He is 5'11" and weighs 196 lbs. Right arm: "Life and Death", "JFS"
Neck: "Gal 5:1" and "Lord Knows". His last know address was 2944 Sunway Lane, Lakeland, FL.